Outperform the competition in personalized athletic wear! 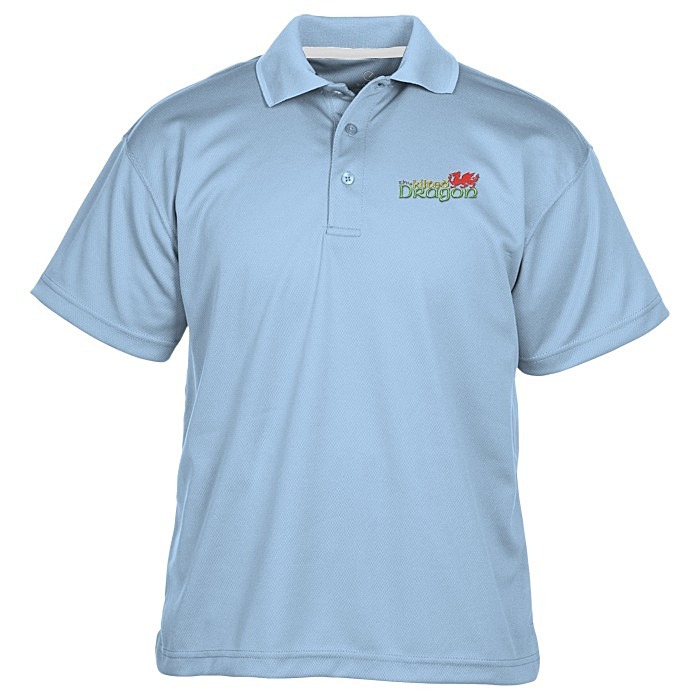 Made from a 4-oz, 100% polyester with moisture-wicking technology and snag-, fade-, wrinkle- and shrink-resistance. 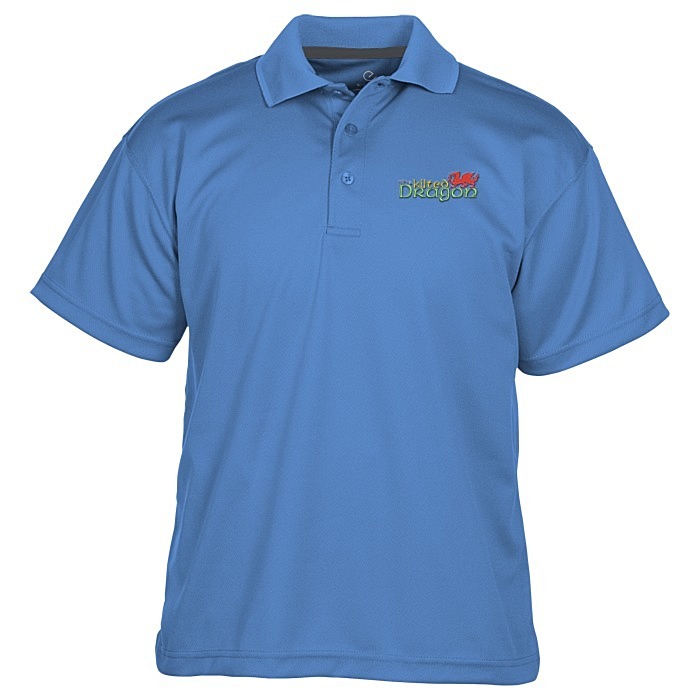 Shirts are also designed with an antimicrobial shield that prevents odors to ensure freshness. 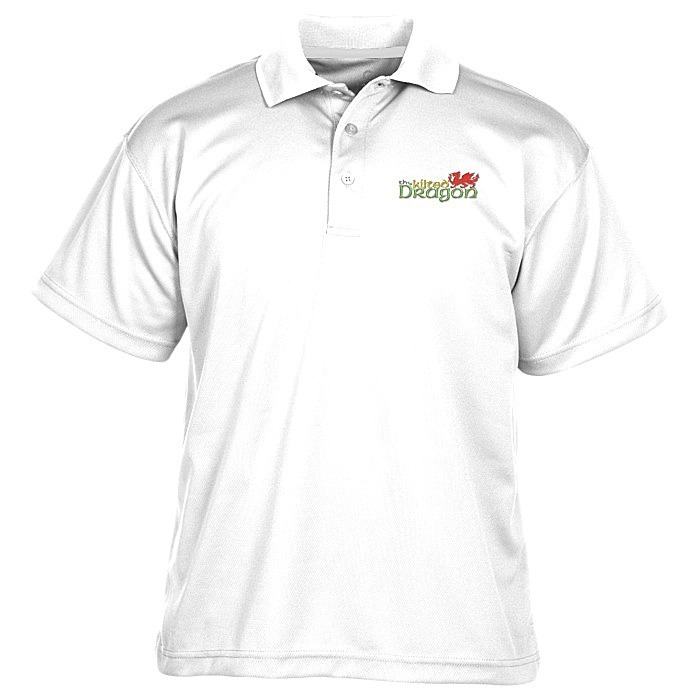 Includes a three-button placket with dyed-to-match buttons and contrasting neck tape. Features a slightly extended, droptail hem and side vents. 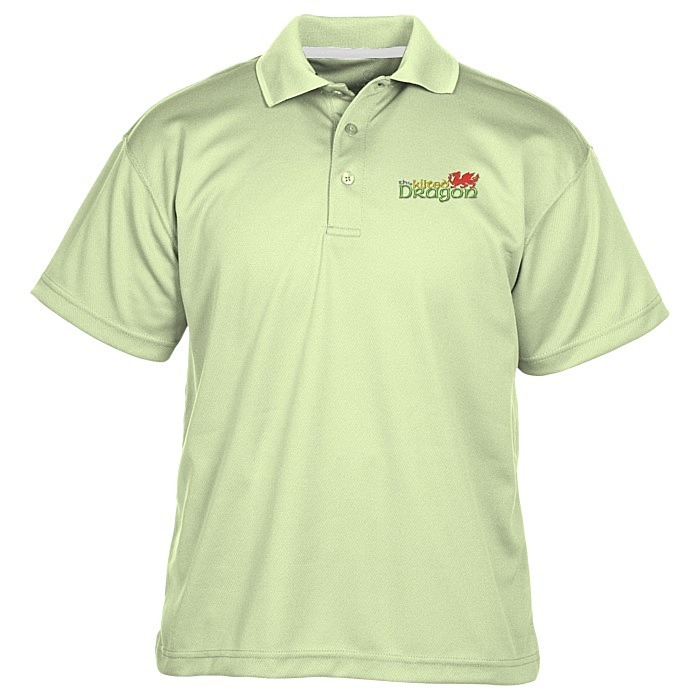 Logoed performance polo shirts are perfect for active employees, coaches and much more. For the coordinating ladies’ polo, see item #122078-LDry-Mesh Hi-Performance Polo - Ladies'.